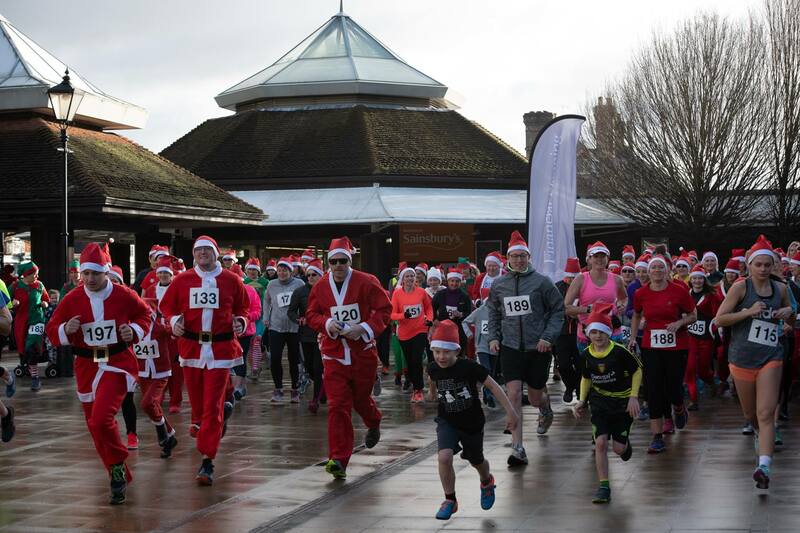 Rotary Club of Cranleigh, Cranleigh Chamber of Commerce and Cranleigh Sunflowers are back again hosting the Cranleigh Santa Dash at 10am on Sunday 8th December 2019. Kids and adults can run, jog or walk 5km, with a 10km route just for the grown-ups. This fun run starts and finishes in Stocklund Square with the route using the Downs Link and Snoxhall Fields. Every participant will get a bespoke Santa Dash medal and a Santa Hat to keep. Santa Suits will also be available to purchase on the day – first come, first served! There is an overall entry cap this year of 300, so please enter early to avoid disappointment. We sold out last year with weeks to go until the event. First aid cover will be provided and there will be an official photographer taking photos during the run. 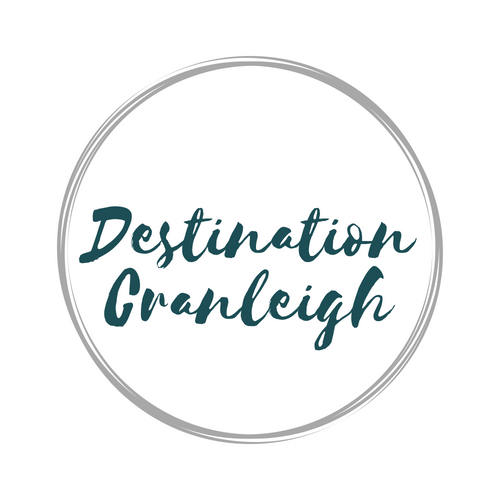 All funds raised from this event will be donated by Rotary Club of Cranleigh to the local primary schools (Park Mead, Cranleigh Infants, St Cuthbert Mayne and Ewhurst Infants). Thank you to our main sponsor, Informed Choice Independent Financial Planners, for making this event possible and making sure all entry fees can go directly to the fundraising causes.